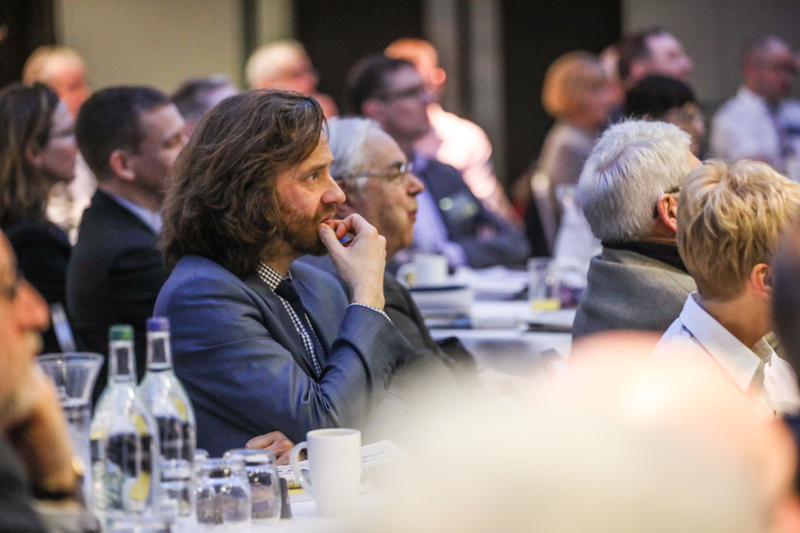 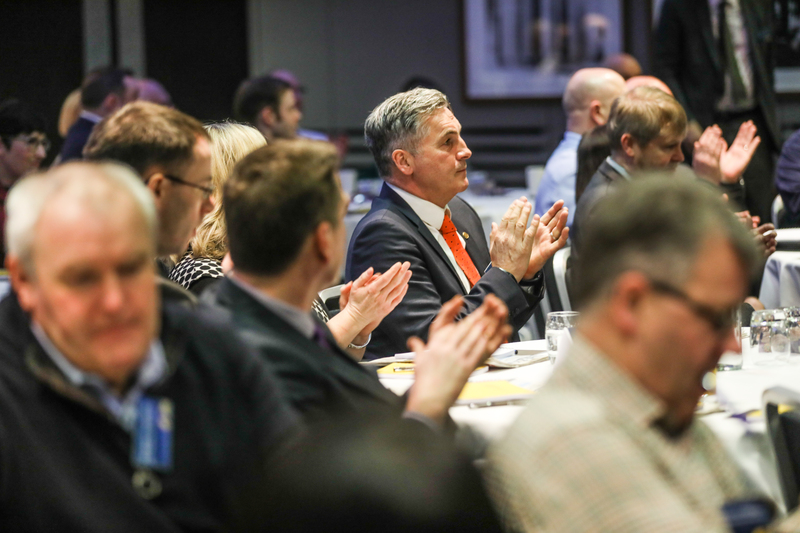 For joining us at our breakfast briefing at the Apex Hotel in February. 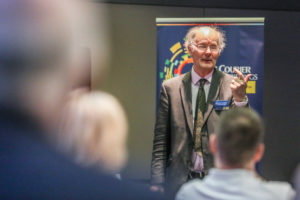 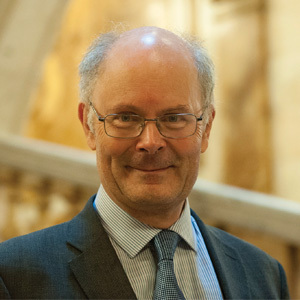 I’m sure you will agree that it was a very insightful overview of Brexit from Professor Sir John Curtice, the UK’s top political forecaster. 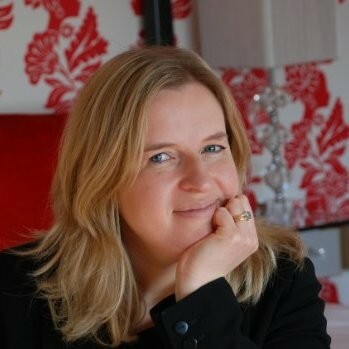 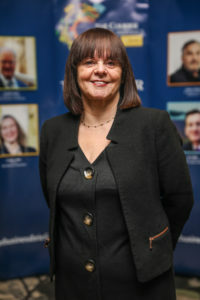 Sharon Methven on 01382 575563 or smethven@dctmedia.co.uk for more information. 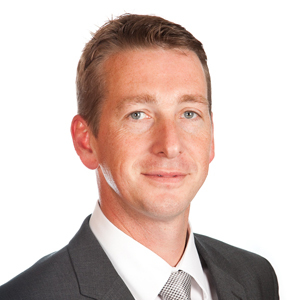 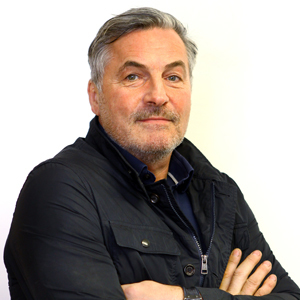 Established in 1984 Fairways Recruitment, with offices in Perth and Dundee, has continued to diversify and grow organically. Fairways provides pragmatic value for money services throughout the employment journey – from recruitment solutions to training and development, HR consultancy and employment law advice to exit strategies, the full 3600 employment solutions service. 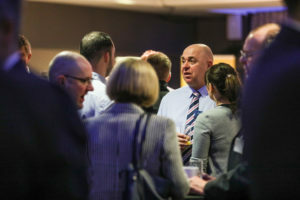 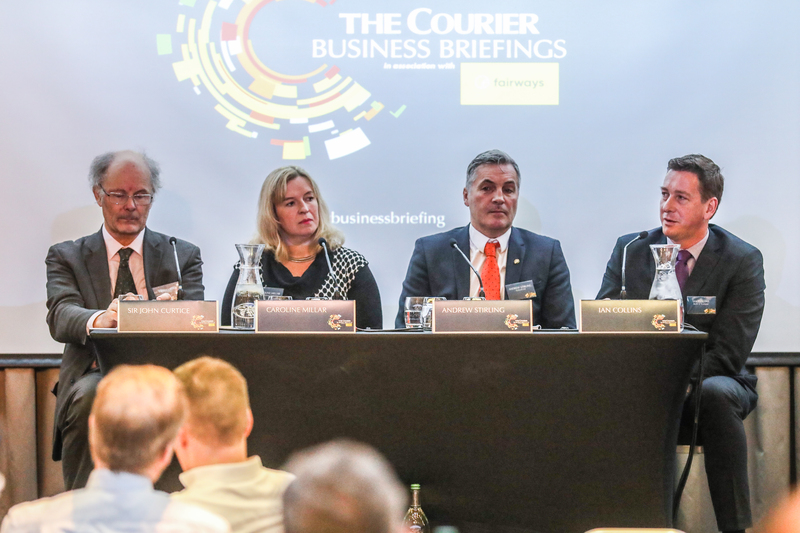 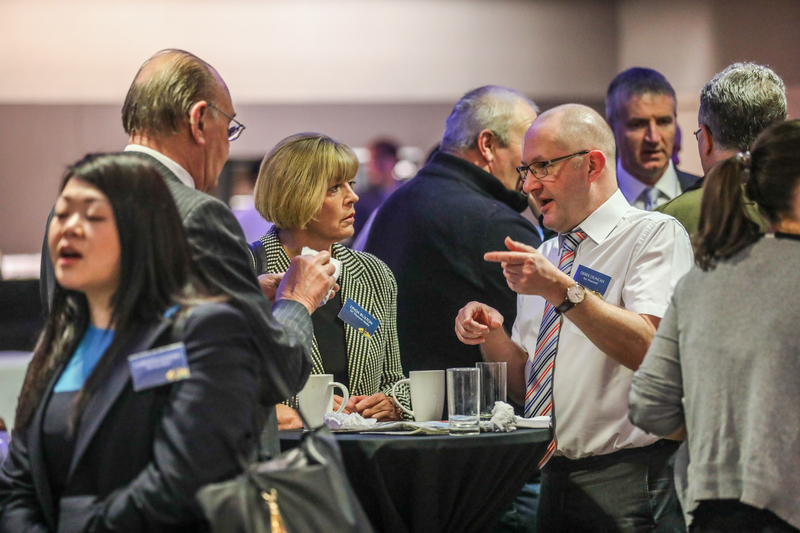 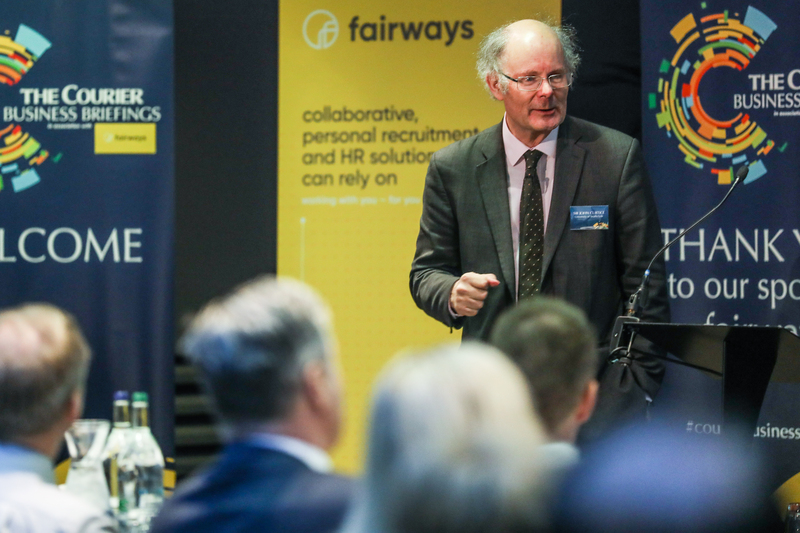 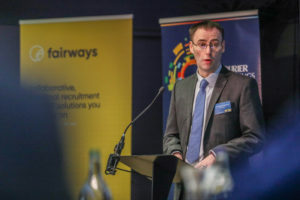 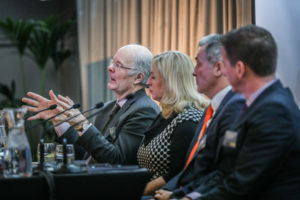 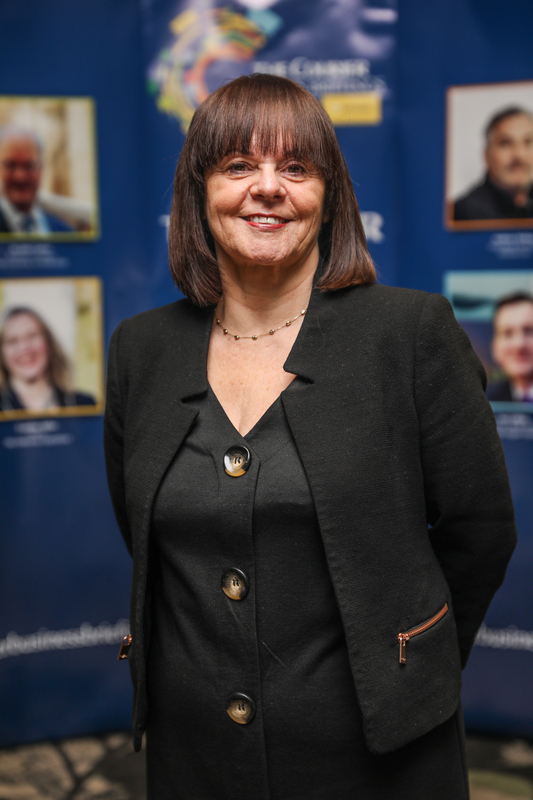 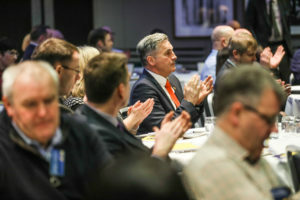 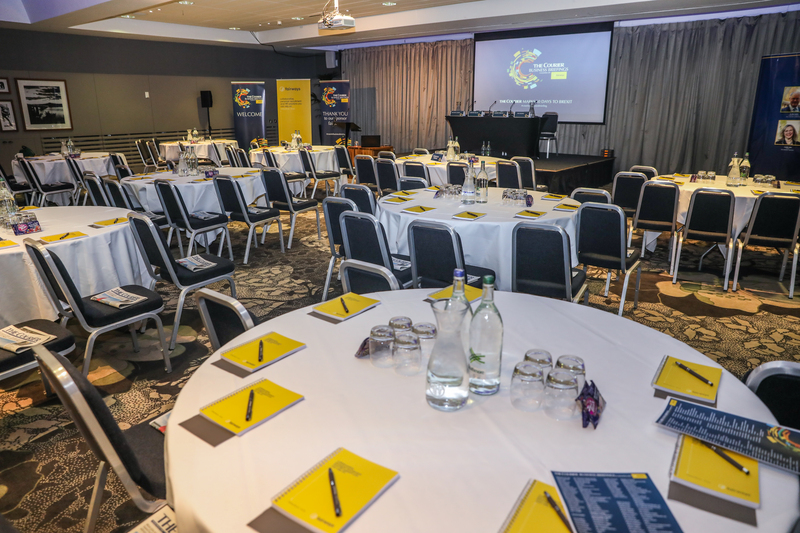 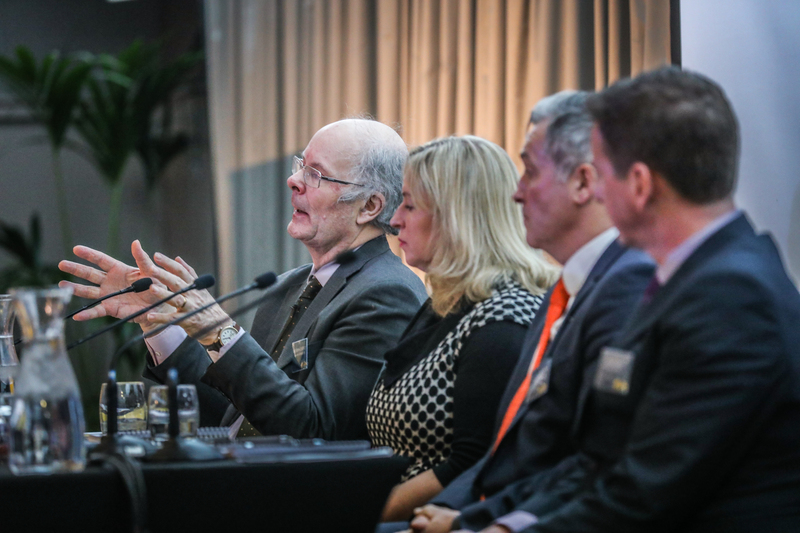 "Fairways is pleased to continue our sponsorship of the Courier business briefings and this event gave an excellent overview as we continue on the countdown to Brexit".